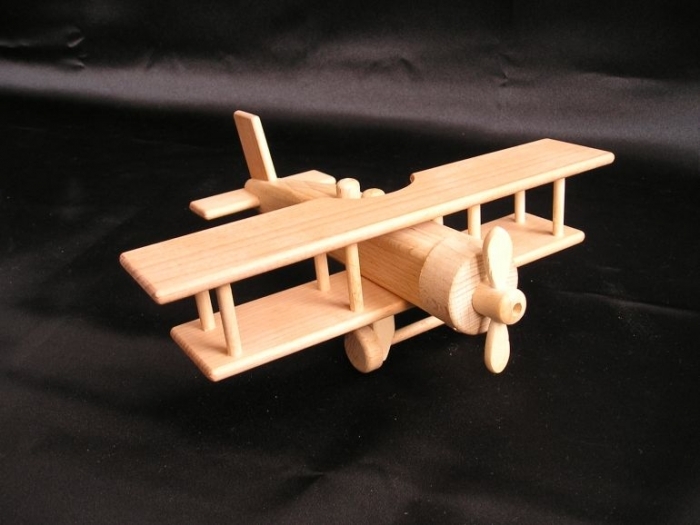 240x240x100mm. 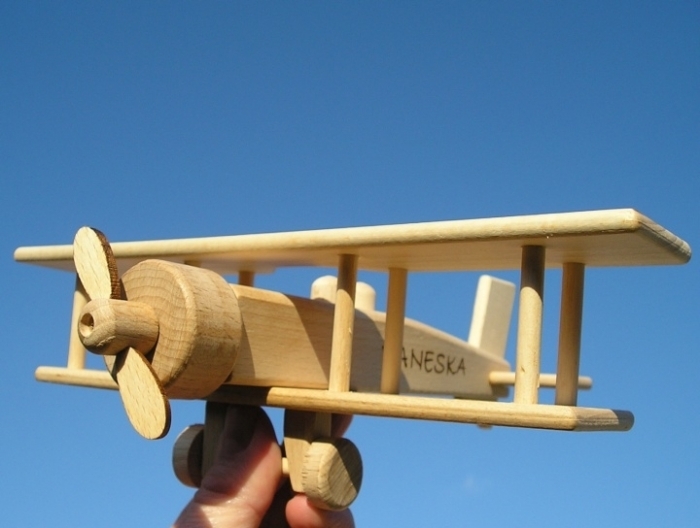 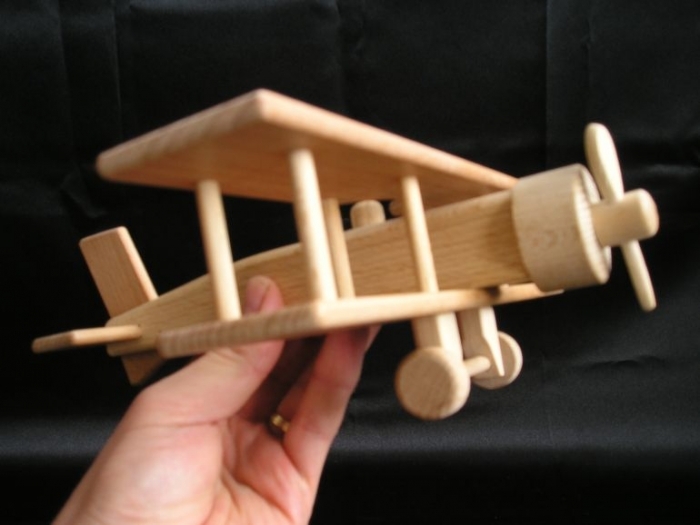 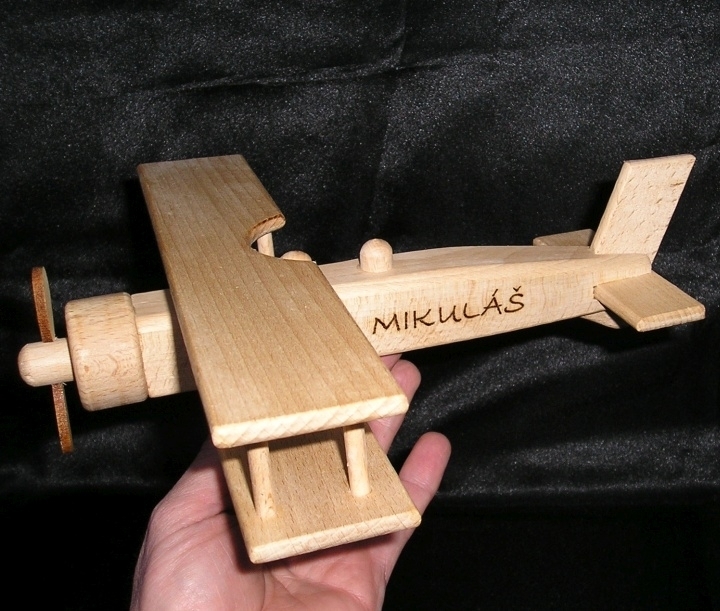 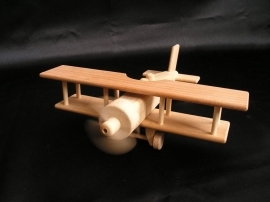 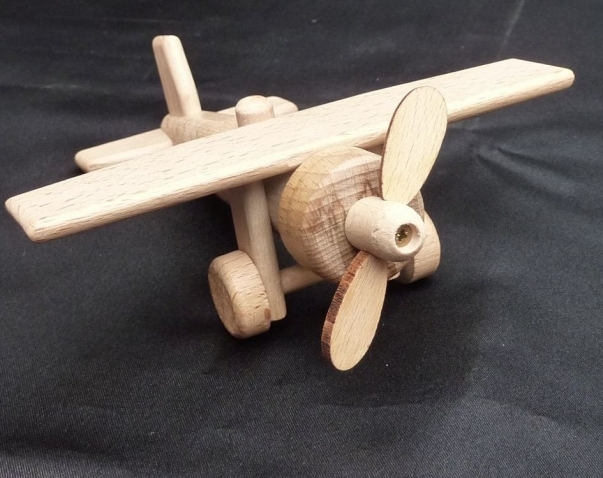 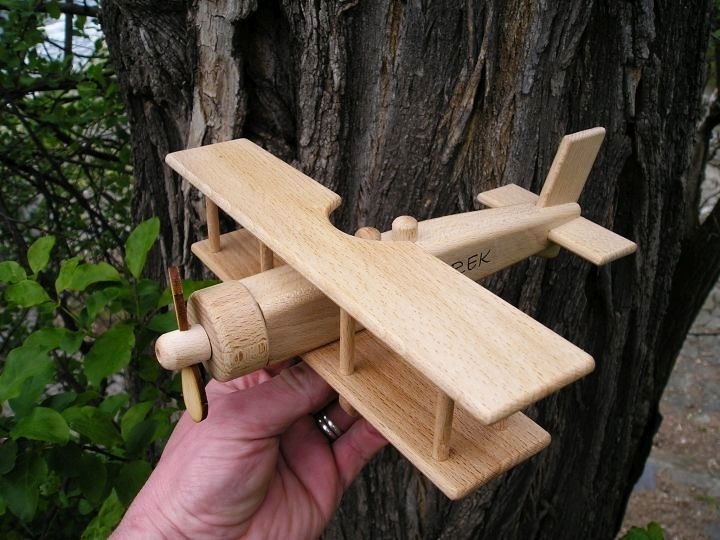 Movable airplanes with moving parts such as propeller and wheels. 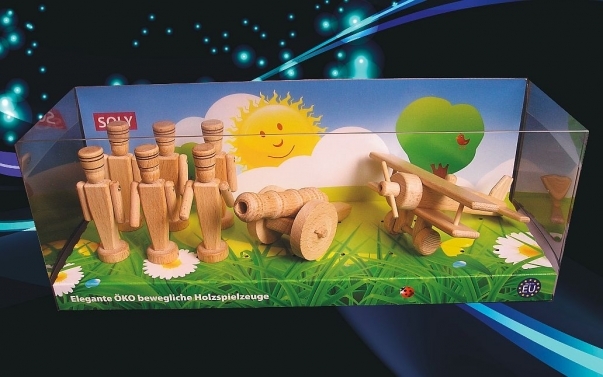 Excellent and impact resistant certified wooden toy made in the EU.Very nicely done. 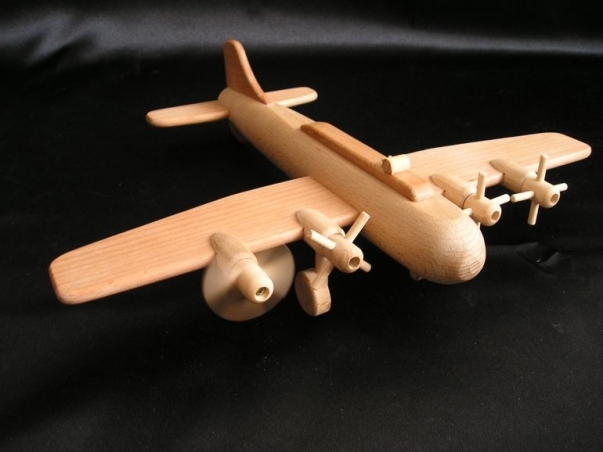 Surface of toys is not colored, but waxed for children safety - EKO toy. 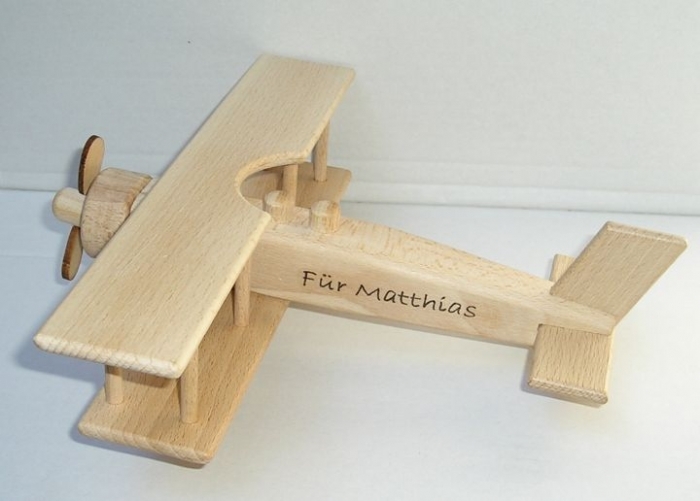 excelent done wooden historic airplane.